NASHVILLE – May 27, 2014 – With more live performances than ever before, the 2014 CMT MUSIC AWARDS will rock the city of Nashville as Brantley Gilbert, Dierks Bentley, Hunter Hayes, Jake Owen, Jennifer Nettles, Kacey Musgraves, Keith Urban, Lady Antebellum, Lee Ann Womack and Little Big Town all take the stage at this year’s show airing LIVE on Wednesday, June 4 at 8:00 p.m. ET. Hosted by Kristen Bell and broadcast from Nashville’s Bridgestone Arena, the 2014 CMT MUSIC AWARDS will include previously-announced performances by Blake Shelton, Carrie Underwood, Eric Church, Florida Georgia Line, Luke Bryan, and Miranda Lambert. In addition, Brett Eldredge, Cole Swindell, Dan + Shay, Danielle Bradbery, David Nail, Thomas Rhett and Tyler Farr will perform on the Nationwide Insurance Stage. 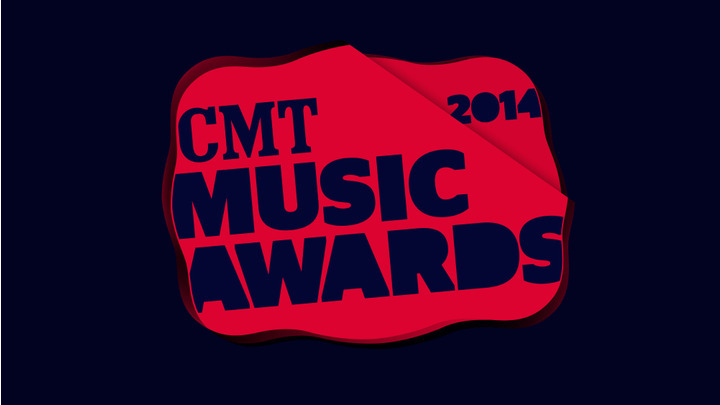 Fans can vote online at CMT.com and on their mobile device at CMT Mobile now through June 1 to determine the winners. The six finalists for VIDEO OF THE YEAR will be announced on the morning of June 4 and fans can then vote all day and throughout the live telecast (ET/CT only) at CMT.com, CMT mobile and via text message to determine the night’s big winner. For more information as it becomes available, follow @CMT on Twitter and Instagram, use hashtag #CMTawards and like the CMT MUSIC AWARDS on Facebook. ?